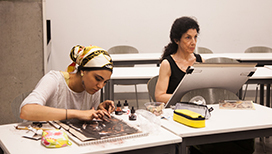 Our Visual Arts courses range from Drawing for Absolute Beginners, Basic Collage, Introduction to Watercolors, Acrylic Painting, Portraiture Drawing and Drawing at The Metropolitan Museum to and Color Theory. 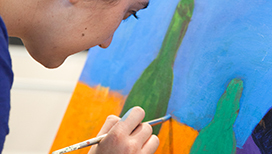 A beginning course in painting that explores the relationships between the pictorial elements of painting and discovers the technical advantages of the acrylic medium. 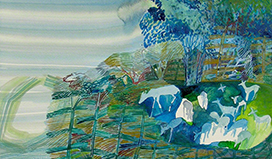 Historically, much of the work done with collage has been informed by the urban setting. Using this idea as a foundation, this course will explore the medium of collage and the city itself. 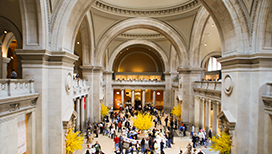 The fundamentals of observational drawing are taught on-site at The Metropolitan Museum of Art. 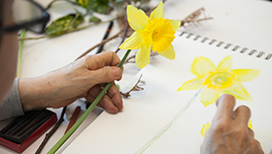 he class is suitable for absolute beginners, as well as those with previous drawing experience. Never taken a drawing class before? Feel rusty or simply lack confidence? This course is designed for you. Beginning with a simple contour, you will use line to discover a variety of shapes, from the still life to the figure. 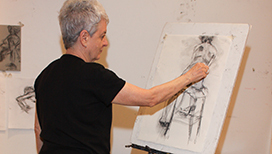 The class will explore a variety of in-depth topics about and approaches to observational drawing: figure drawing, still life drawing, landscape drawing, perspective, shading, composition, and more. 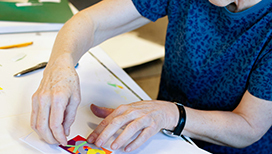 This workshop is ideal for artists who are currently working on self-generated studio projects who seek to further challenge themselves and advance their work. Feel free to bring works already in progress or to start new work during the workshop. The course considers theory and science of color perception from Renaissance painters, 18th century through the impressionists and significant contributions of Bauhaus theorists. 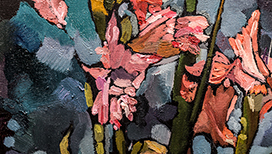 In this course, students will make paintings of vivid and intricate still lives composed of plants and flowers, patterned and colored textiles, and a variety of other forms. 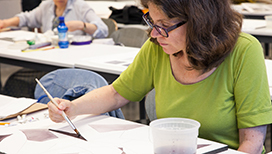 In this workshop, students will study proportion and anatomy of the head and face, while seeing accurately and depicting each feature of the face. 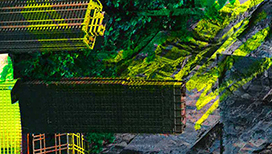 Seen as a vehicle for exploration, this course is appropriate for students of all levels. For the beginner, it serves as a superb introduction to the often elusive medium of watercolor. 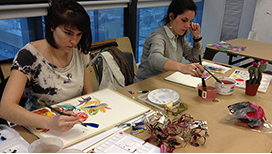 This course is the perfect preparation class for those who would like to capture the landscape in watercolor.